*Please present coupon at time of write-up. One coupon per customer per visit. May not be combined with other offers. Discount is off dealer price. Excludes taxes. Not redeemable for advertised specials, previous purchases or cash. Valid at referenced dealer(s) only. 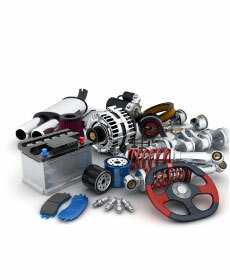 Accessories vary by model year and may not fit because of equipment installed when your vehicle was built. Check local laws and regulations regarding use of license plate frames. off our already low regular prices.